The angle of elevation of the top of a tower from a point` A` due south of the tower is `alpha` and from `B` due east of tower is `beta`. If `AB=d`, show that the height of the tower is `d/sqrt(cot^2 alpha+ cot^2 beta)`. If two opposite vertices of square are (1,2) and (5.8), find the coordinates of its other two vertices and the equations of its sides. 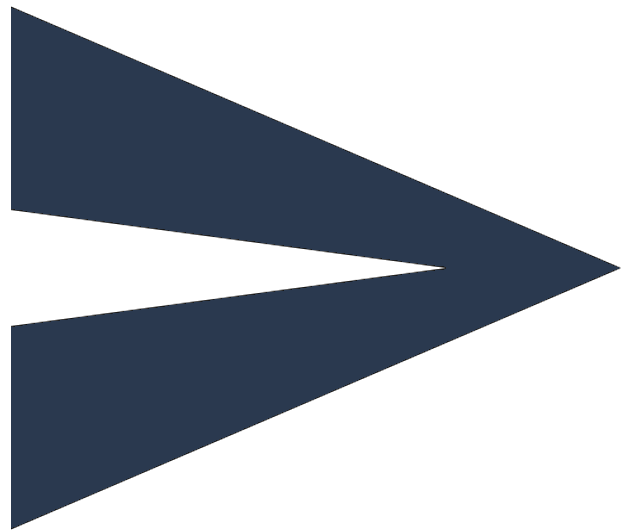 The internal angles of quadrilateral are in A.P. and their common difference is `10^@`. Find them. Doubtnut presents you with free and fully solved RD Sharma Class 10 Solutions in video tutorial format. You can easily and efficiently study RD Sharma Class 10 Math Solutions either on your smartphone, tablet or personal computer. The mathematics book by R.D. Sharma is exceedingly popular amongst the CBSE students preparing for board exams. It is a must to follow book for all those who wish to score full-on-full in mathematics. The Mathematics book by RD Sharma is highly informative with an over-generous variety of illustrative examples as well as thousands of practice exercises that come handy while preparing for competitive exams. 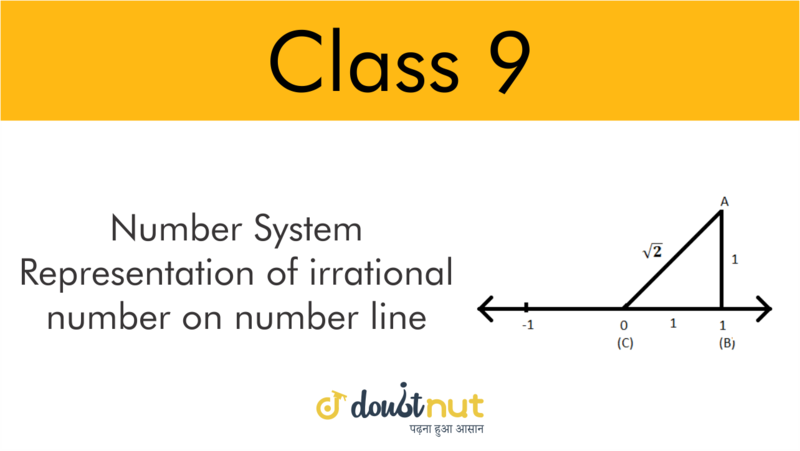 The expert at Doubtnut app has explained all the chapter-wise RD Sharma Class 10 Solutions. The videos are filled with remarkable math shortcuts and tips to help you perform calculations quickly and easily. These videos tutorials offer easy to understand step-by-step Math concepts making it easier for you to excel in the examination. The given video tutorials are based on the latest CBSE syllabus while following the latest version of the R.D. Sharma book, which incorporates the CCE guidelines. Doubtnut has provided RD Sharma Class 10 Solutions in chapter-wise fashion to make navigation easier for the students. Besides following the customary methods of solving a problem, the expert mathematicians from doubtnut have also added suggestions and alternative ways of meeting the answer that will make you fall in love with the subject. Make sure to go through these RD Sharma Class 10 Math Solutions thoroughly. The 10th standard is one of the most important stages in a student’s life.The RD Sharma class 10 Maths textbook is based on on the latest syllabus prescribed by Central Board of Secondary Education (CBSE) i.e. CCE guidelines. The books are designed for class 10 CBSE board students. Class 10 is one of the most important stages where students have to pass through their board exams. RD Sharma solutions is given here to help the students understand the basic concepts in a detailed way. These solutions are arranged chapter-wise which will help in better learning and understanding. All the solutions are designed by our Math experts as per the CBSE guidelines following up the latest version of RD Sharma Math book. Our Solutions can be used to help students understand answers to the important and relevant questions asked in the examination. Maths is scoring subject and it will come through regular practise with full dedication. So Practise is one of the best method to score good marks in examinations.Students should practise CBSE class 10 boards previous year Math question paper along with the questions of the given textbook and then analyze the solutions by comparing the solutions with the solutions given in the video which will help them to develop the problem solving skills and boost the level of confidence.Our Video solutions will also help them to analyze the pattern of solving questions. Here is the list of top 5 important chapters of RD SHARMA Maths Solutions for Class 10. (i) All video solutions are in Hinglish (Hindi-English). (ii) Complete CBSE Class 10 RD Sharma Solutions. (iii) Fully solved exercises of RD Sharma Class 12 Math textbook. (iv) Strictly as per the CBSE examination guidelines. (v) Solutions are as per the CBSE marking scheme. (vi) A step-by-step detailed explanation for every question given in RD Sharma Class 10 Mathematics book. (vii) Video tutorials showcasing alternative ways to meet the answer along with brief summary on concepts and formulae applied. (viii) The questions have been answered by the IITians and best mathematicians of the country. (ix) Videos are full of tips and tricks to help you gain the competitive edge to ace the board examination. Doubtnut is popular amongst CBSE students as the most reliable and preferred online learning website. Given here are all the 16 chapters prepared by our IITians and expert mathematicians. These tutorials are based on CBSE marking scheme. These RD Sharma video tutorials are prepared to keep in mind the latest CBSE board curriculum and exact syllabus. 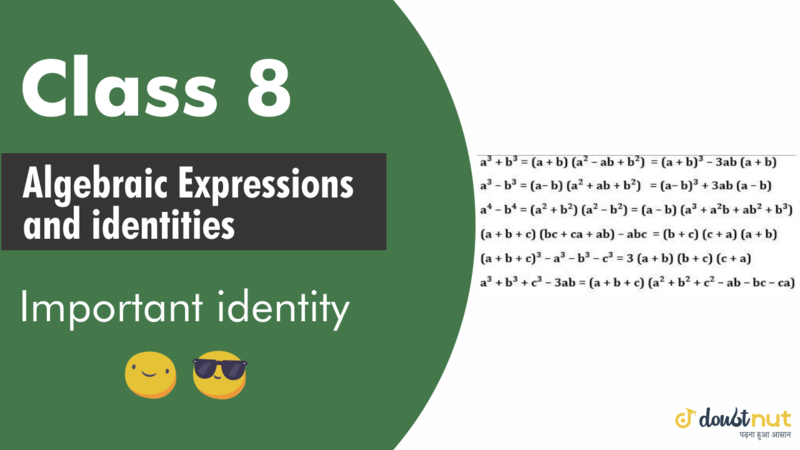 These will assist you in knowing the latest exam pattern and marks distribution. To boost your preparation get started today! 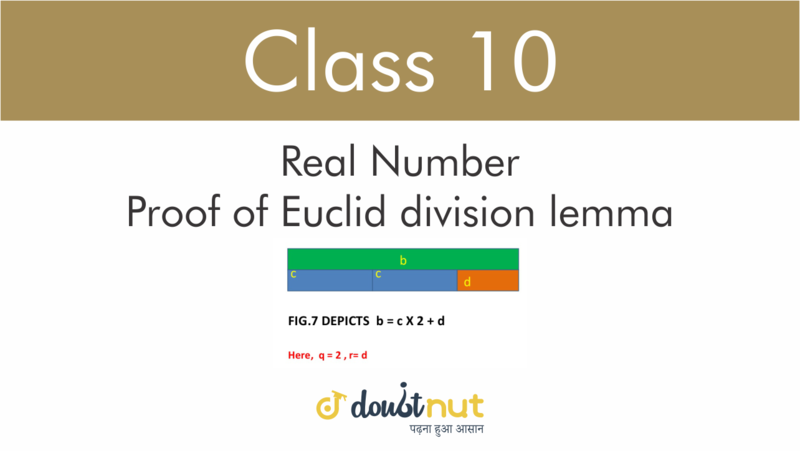 Doubtnut is India’s leading e-learning destination offering CBSE students complete CBSE Class 10 RD Sharma Solutions in easy to understand video tutorial format. Our aim is to help student score best grades in board examination and in the competitive exams. With our RD Sharma Class 10 Solutions, you can study digitally on the go either on your mobile or personal computer. To know about our newest published video tutorial you can install DOUBTNUT app on your mobile. DOUBTNUT App facilitates easily downloadable and shareable amazing PDF solutions for class 12 Maths. With the highest 4.4 play store rating, it is the best e-learning app for Math’s learning and practice. Keep visiting doubtnut.com / DOUBTNUT App for CBSE Class 10 RD Sharma Solutions.